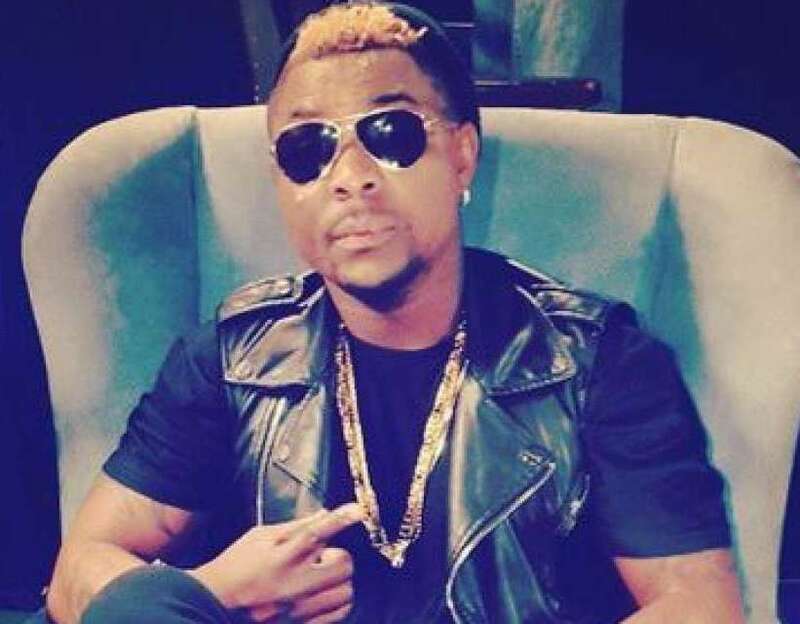 Oritsefemi has revealed in a new interview that he will be getting married soon. According to him, he will be getting married to his fiancee of two years and not any of his childhood girlfriends who have children for him. According to him, one of his girlfriend’s gave birth to a baby girl for him 10 years ago, while another also gave birth a year after. My daughters are 10 and 9-year old, he said. Yes, I have two beautiful daughters who are between ten and nine years. I have a family and I’m from a polygamous home. I have a responsibility as a father. Isn’t your fiance the mother of your two daughters? It’s a long story. Back in time, as a street boy, growing up in the ghetto city of Ajegunle, I had some childhood girlfriends who got pregnant. Then, I had no means of livelihood to sustain them. But I ensured that I took care of my kids right from when they were born. Unfortunately, I couldn’t take care of their mothers because of my financial status then. But now, that God has elevated me, I am planning to take my children abroad.